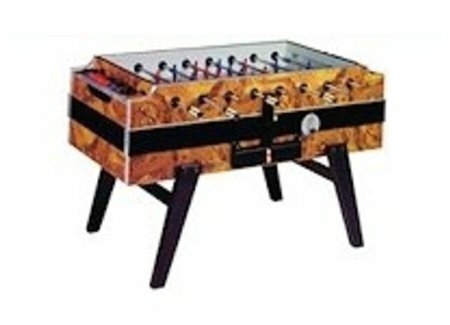 Advice for purchasing table football table. 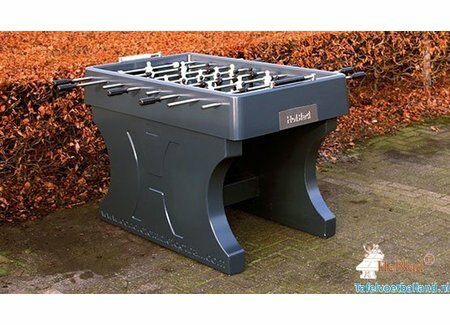 What kind of table football should I buy? Who is the football table for? Is the football table for home, office, institution, but maybe also for outside? All difficult choices. For this we have a showroom with various football tables in various brands, qualities and dimensions. 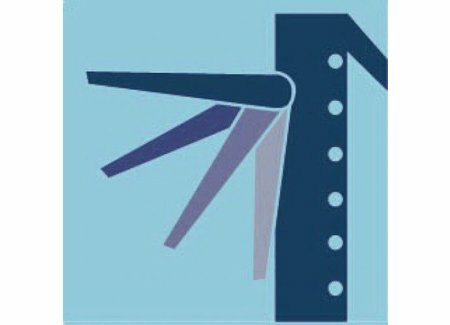 Or be informed by calling us on 0365374054 or by emailing info@vandenbroekbijarts.nl. But if they really want to see our football tables, come to De Bolderweg 37 A / B in Almere. 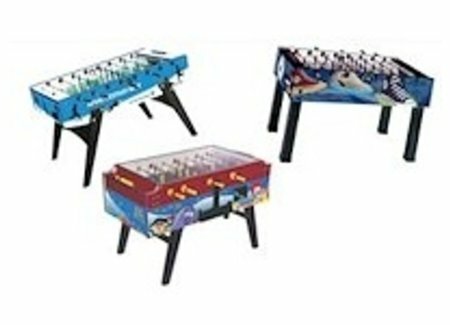 What should I look out for when purchasing a football table. Of course you don't buy a football table every day. Therefore, be well informed in our store. We have set up various models ready for play in our showroom. You can of course immediately try out these football tables. With us in the showroom we can also immediately show the various qualities. 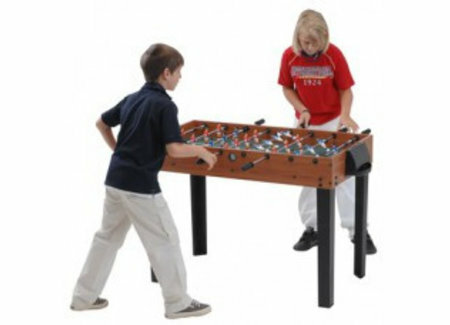 In our web store you will also find the total range of our table football tables. We also supply the largest selection of football table parts. 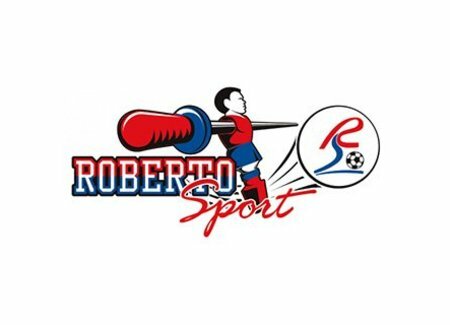 We are the specialist in the field of football tables. For children up to 12 years we have smaller sized football tables. We also supply outside football tables that can withstand moisture. 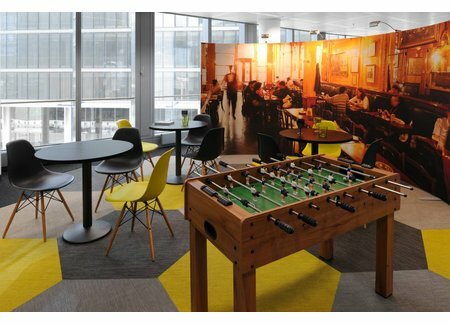 Institutions and Commercial companies may be looking for a football table with a glass plate, where the balls cannot be taken from football balls. Or a football table with a coin insert. All these types of football tables have their own character. We can also print the entire football table with our own logo or images. Nothing is too crazy with a football table. Different brands of football tables. Deutscher Meister : This is the football table where everyone from your eighties and nineties played. At school or in the sports canteen. 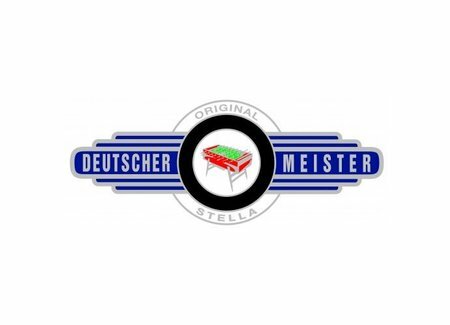 Deutscher Meister was the football table among the football tables. In the meantime, production has moved from Germany to France. The best-selling table from Deutscher Meister in the Deutscher Meister Profi . Garlando : This is really the best football table there is at the moment. This football table is produced in Italy. As a result, the quality of material is very high. Because of the molded football dolls, this kind of generation of football tables is a stupid test. 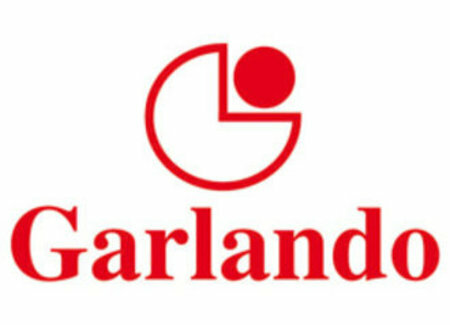 Parts of the Garlando soccer table don't actually break, but of course everything from the Garlando brand is available from stock. The most sold football table from Garlando is the G-2000 . 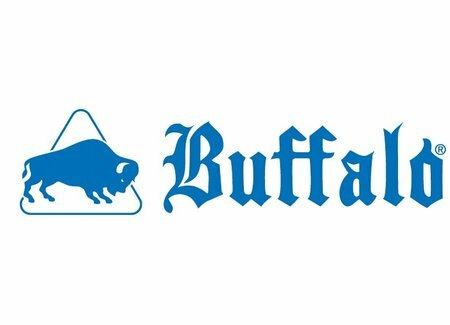 Buffalo : This is a fairly young brand in football tables in the Netherlands. Certainly a very good alternative for a lower budget. 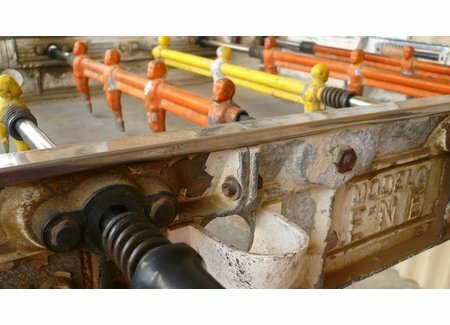 These football tables are produced in the Far East. This makes the tables friendly priced. And we can deliver all parts from stock. The most sold football table of the Buffalo brand is the Big Brother. Ideal for offices. 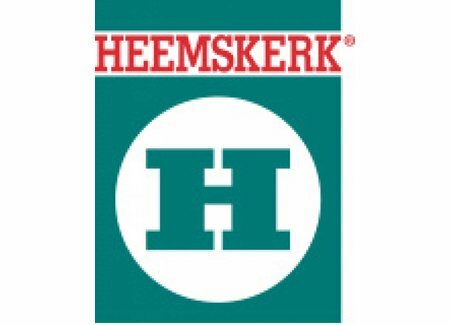 But of course we also supply the Heemskerk and Roberto brands. You can find all this table on this page. We are the largest supplier of football table parts. 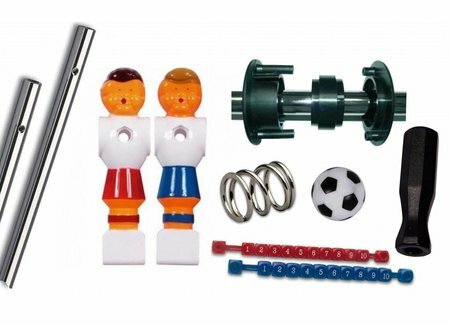 Such as handles , dolls , balls , bearings , rods and lubricant . By the way, did you know that you should never rub a football bar with grease, oil, wax or even butter to make the football bar run smoother? Dirt adheres to the sticky substance. Only special lubricant may be used. 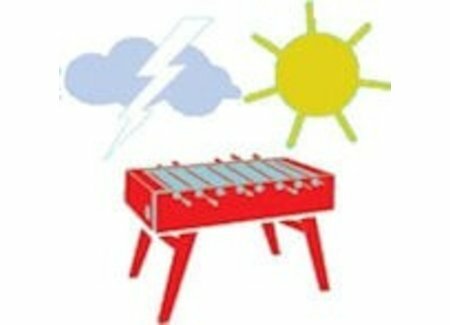 If you want more information about a specific table football table, or customized advice, you can send an e-mail to shop@vandenbroekiljarts.nl or contact us by phone at 036-5374054.